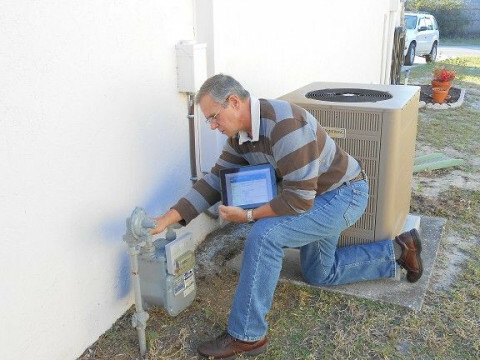 Click/tap here to find the best Sebring, Florida home inspector for your needs! 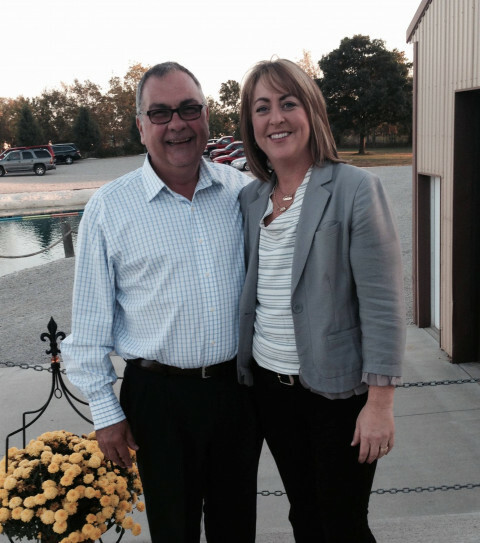 Thank you for stopping by and I look forward to helping you with any concerns you may have on your home. I provide Inspections for all types of dwellings and Insurance Inspections to meet policy requirements. Wind mitigation,Four Point and Roof cert for citizens. Contact me today for a free quote and schedule. 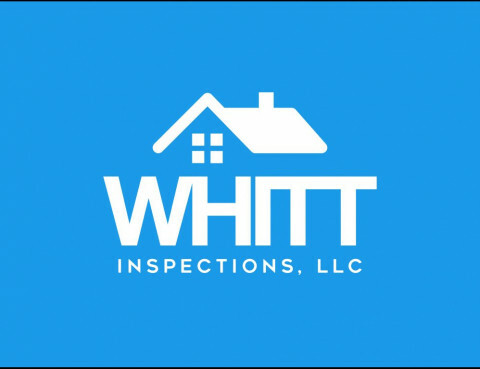 Local & Veteran-Owned, Whitt Inspections LLC specializes in HOME INSPECTIONS, 4-POINT AND WIND MITIGATION INSPECTIONS throughout all of Central Florida including: Lakeland, Tampa, Pasco County, Pinellas County, Polk County, Winter Haven, Orlando and surrounding areas. Our home inspector services come with a PROFESSIONAL and DETAILED inspection report, complete with photos, videos and recommendations, as appropriate. Pro-Home Inspections by Al Brock, Inc.
We specialize in Home Inspections, Wind Mitigation Survey, Roof Certifications, Mobile/Manufactured Home Tie-Down Certifications, & 4-Point Inspections in all of Central Florida. 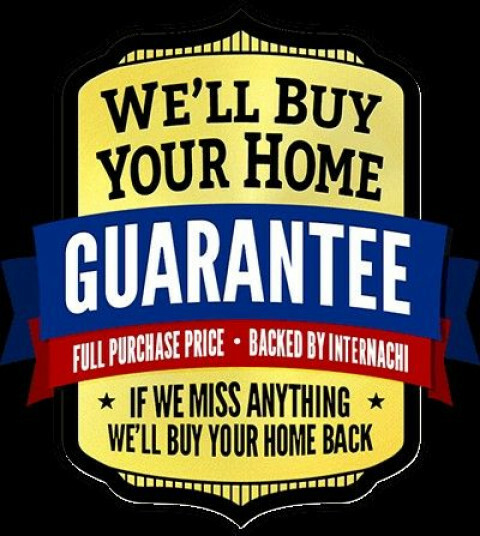 200% Better than Money Back Guarantee! Absolute Home Inspections & Consulting Inc.
We are a licensed Florida #0111 Home Inspections Company. We have been in business since 2001 and been serving the Lakeland and surrounding areas. 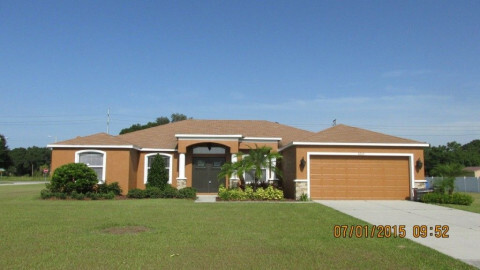 Home Inspection Company servicing Polk and Pasco County. 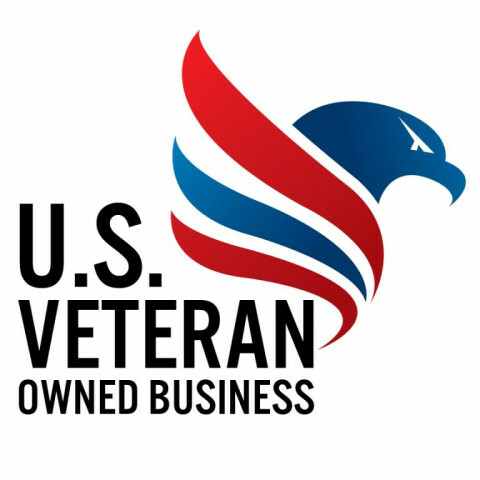 A Veteran-Owned Small Business that guarantees quality service and reports within 24 hours. Florida license# HI10459. Certified Professional Inspector by the InterNACHI. HousePRO is located in Palm Bay, FL and we service both Brevard and Indian River Counties. 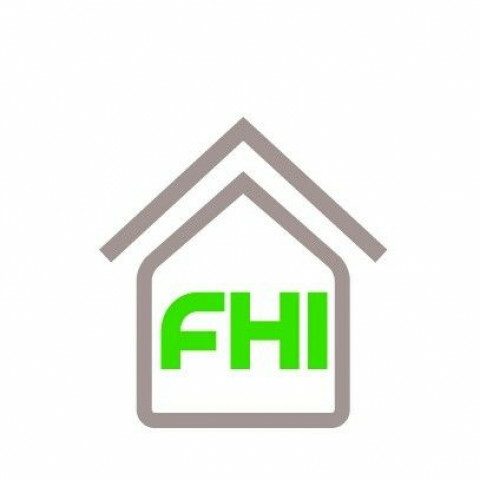 Before the purchase of any home we suggest you have a full home inspection completed and therefore we have adopted the motto "Before You Invest, Let Us Inspect". We do full home inspections (and pre-screen for Chinese drywall at the same time), roofs, wind mitigation, 4 point insurance inspection, and 3rd party WDO(Termite)inspections. We also perform per-inspections for sellers and new construction. 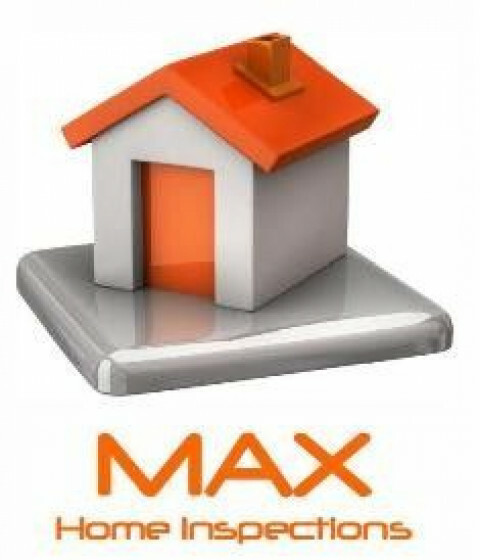 Our computerized reports are customized for your house. The reports are very comprehensive and come with colored pictures and a detailed description of any discrepancies found. The reports are uploaded to a secure website within 24-48 hours or less and our client is provided a username and password to access their report. Our reports are confidential and will not be released to anyone unless we receive prior authorization from our client.